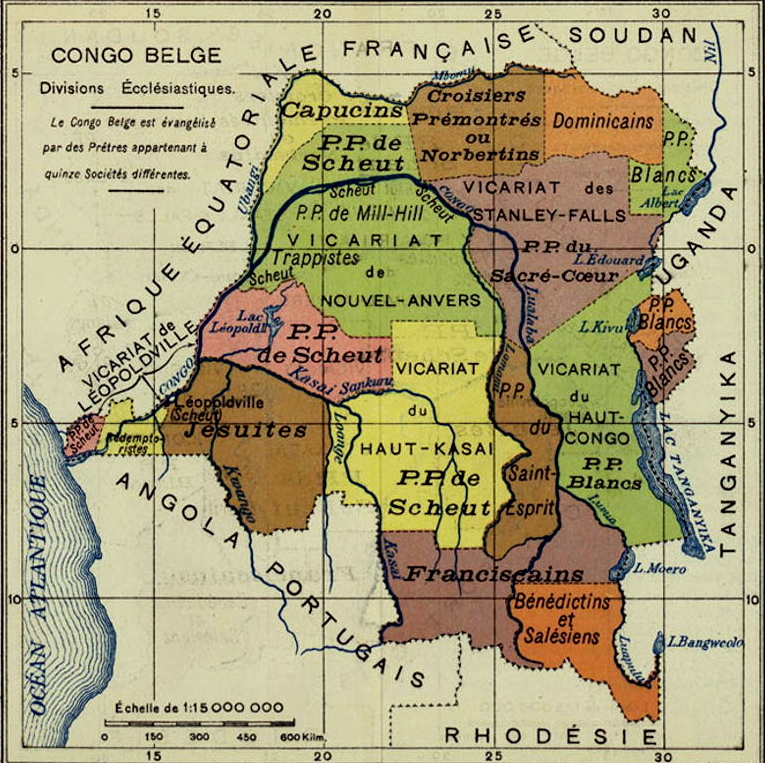 Even after the end of Belgian control, the Congo still suffers from many of the same problems. The current president, Joseph Kabila, rules the country almost identically to a dictator and delays elections to remain in power. 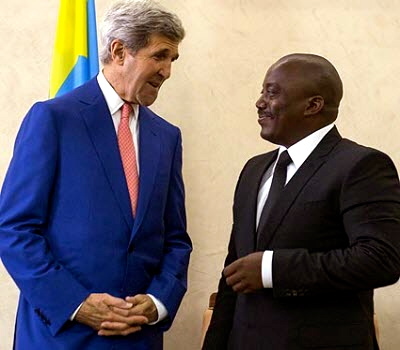 Although president Kabila’s popularity continues to decline, the Congo lacks any strong political opposition or governmental stability. The conflict between rebel groups and the rapidly collapsing government leaves many Congolese citizens without protection from either side. 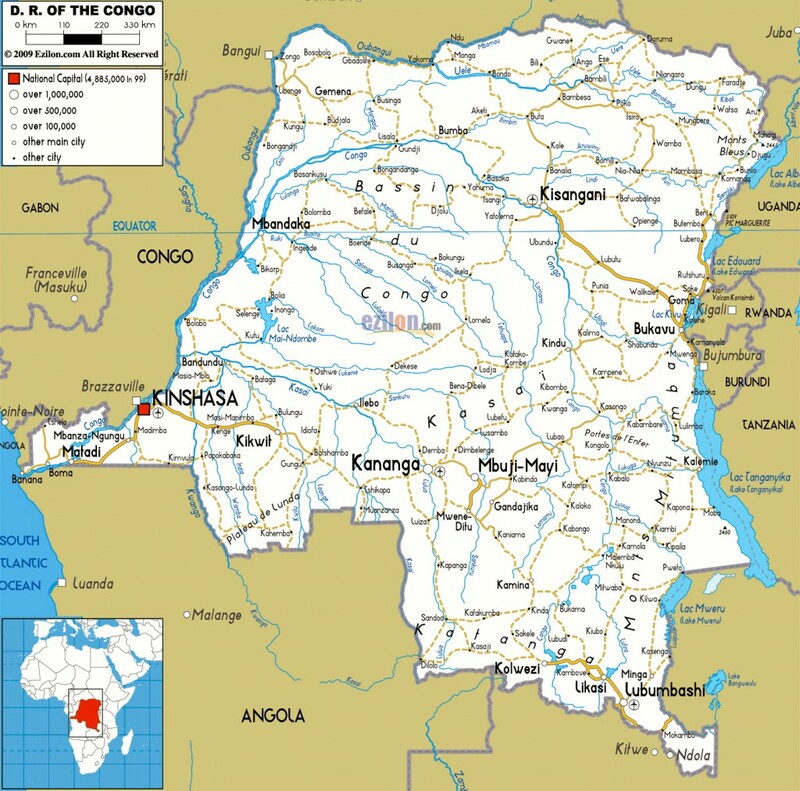 The exploitation of the Congo’s natural resources continues through mining. While Europe no longer directly controls the Congo’s resources, the instability caused by the conflict forced the people to work in order to survive. Outside nations pay the government to facilitate the gold trade, leaving the actual miners with almost nothing and funding both sides of the war. 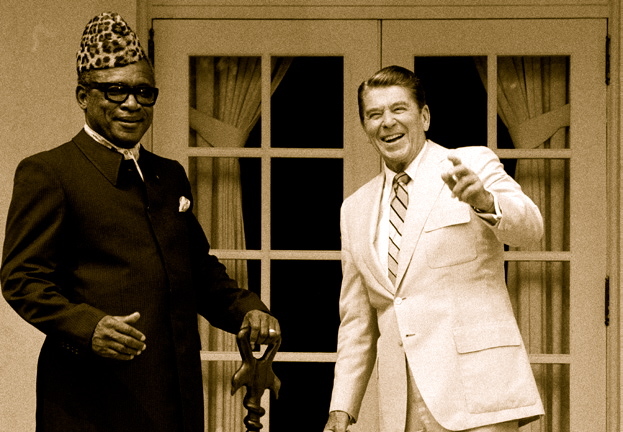 The conflict in the Congo started after president Mobutu Sese Seko abused his position to exploit the Congolese people. After the perpetrators of the Rwandan genocide fled into the Congo, the Rwandan military invaded the Congo to overthrow Mobutu and replaced him with Laurent Kabila, current president Joseph Kabila’s father. 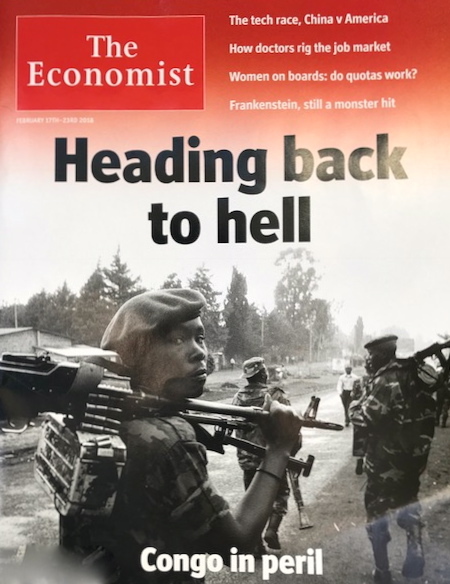 When Laurent Kabila helped to arm the perpetrators of the Rwandan genocide, the Rwandan military invaded Congo again in an attempt to overthrew president Kabila. The conflict soon escalated and the country effectively collapsed, leaving individuals to protect themselves. 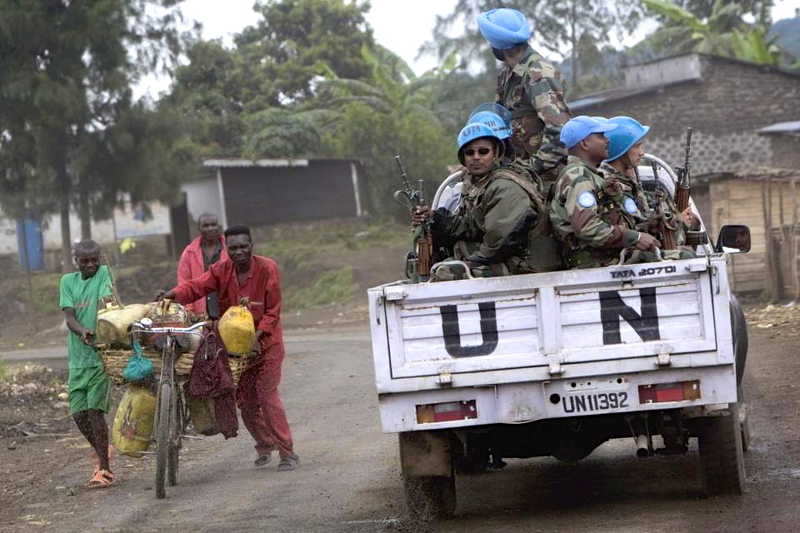 Eventually, the UN stepped in to end the conflict and Joseph Kabila became president in an election following the war. Although the war ended, the Congolese government is currently fighting rebel groups, using mineral resources to fuel their expenses, and preventing dissent from the Congo’s people. While the situation in the Congo may seem like an isolated incident, similar situations can be found across Africa. Even South Africa, the supposed prime example of democracy and freedom after apartheid rule, suffers from similar corruption and instability. South Africa’s president, Jacob Zuma, allowed foreign businesses to take control of state enterprises and steal money from the country. 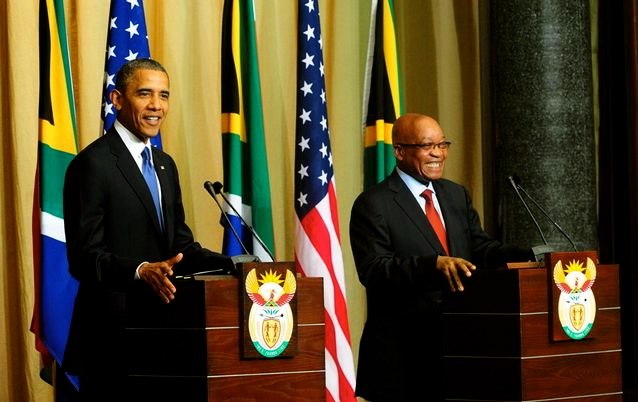 Under president Zuma, South Africa’s economy fell drastically and inflation rose. President Zuma has refused to step down and continues to cling to power, despite his party’s insistence for him to resign. Although an election between Nkosazana Dlamini-Zuma and deputy president Cyril Ramaphose will be held later this year, bribery and underhanded business practices continue to dominate the state’s economy. The current conflict in the Congo is not a random occurrence, but rather a symptom of Africa’s larger issues. Instead of focusing on the individual conflicts, people looking to address Africa’s problems should help the next generation. By educating and assisting children, future generations can make informed decisions to help their countries. Education will help to make citizens less susceptible to populist tyrants and create industry based on entrepreneurship. While the U.N. and other global diplomatic entities need to address Africa’s current conflicts, philanthropic groups need to focus on assisting individuals and preparing the next generation.